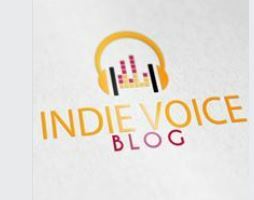 Indie Voice Blog’s LA Music Critic has named Hilary Scott as Best Country Artist of the second half of 2018!! 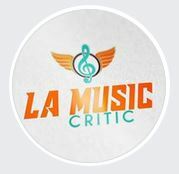 LA Music Critic created the LA Music Critic Awards back in 2012 to honor and recognize some of the impressive talent currently on the indie music scene. The awards are given out twice a year in January and July. In addition, the Icon Award is given out each June at the LA Music Critic Award Winners Showcase in Los Angeles. 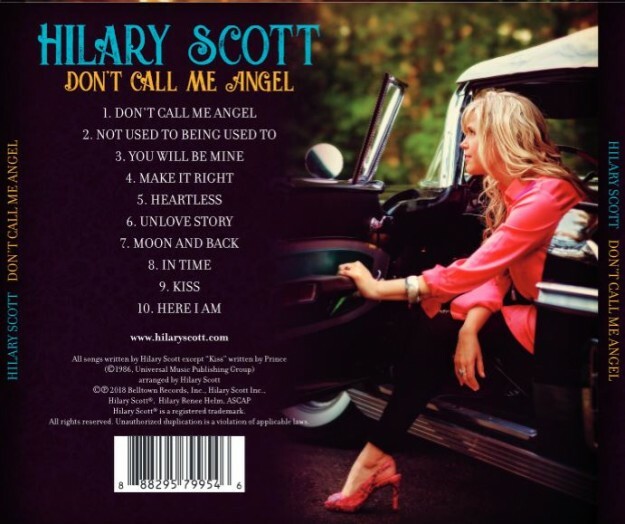 Peg Gill, in her “Continuing Coverage” article in the Inside Columbia monthly magazine, features Hilary Scott and her new release “Don’t Call Me Angel”. Hilary Scott graced the cover of Inside Columbia magazine’s ninth edition (December 2005) . “Everyone likes a good “I knew them when” story, and at Inside Columbia, we’re no exception. We knew singer/songwriter Hilary Scott when she was just starting out, living and performing here, and chose her to grace our ninth cover back in December 2005. She was the first woman featured on the cover. Scott went on to make a name for herself in the wider world. 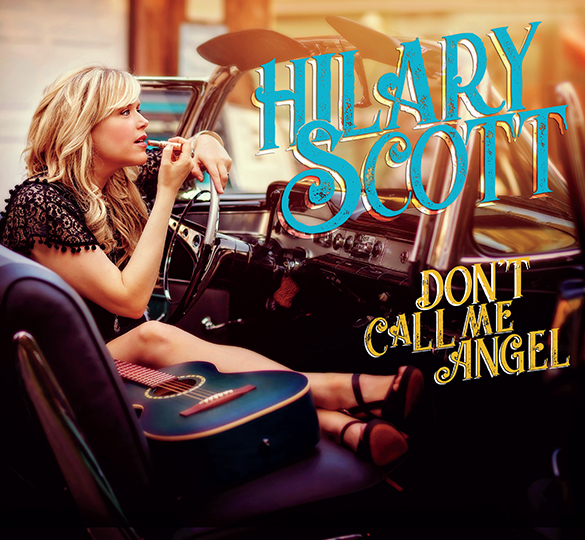 Now a resident of Puget Sound, Washington, Scott is an acclaimed Indie-Americana artist about to release her 12th studio album, “Don’t Call Me Angel.” The album release will take place at 8 p.m. Saturday, Nov. 3, at The Bridge in Jefferson City. That evening will also see the Midwestern premiere of the title track’s music video. Scott came to Columbia in her 20s and had been active on the local music scene for about three years when she appeared on our cover. She recalls opening for Little Feat at The Blue Note. Scott found the Columbia community supportive and welcoming. “I couldn’t think of a better place to have gotten my start. I’m really grateful to Columbia,” she says. Scott made some of her best friends here — “friends for life” — and has many fond memories. Scott found her way to music early in life — very early. She says her mom loves to tell the story of how Hilary would climb up on the piano bench when she was just 2. Unlike other 2-year-olds, she didn’t pound on the keys but, instead, picked out little melodies. Her mom sensed something special and searched for a piano teacher willing to work with a very young student. Scott started lessons at 4. “I feel like music sort of chose me,” she says. Her piano teacher heard Scott sing and encouraged her to pursue that as well. Stints in choir followed, along with violin lessons. Today, Scott is a multi-instrumentalist who also plays acoustic guitar and ukulele — talents on display on her current album along with her singing and piano playing. Scott opted to minor in music and studied opera in Italy for a year. 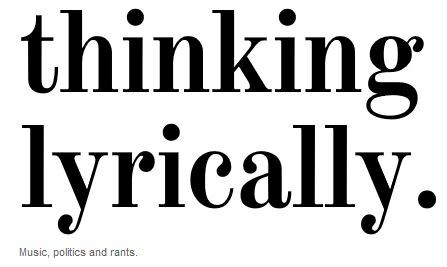 Songwriting also continued to be a passion. She started as a prose writer, she says, creating short stories. She quickly realized she could channel that love of storytelling into her songs. Over the years, she also spent time in Asia as a resident artist in hotels for months at a time. Among her favorite places were Korea, Japan and Vietnam. We are trying to keep up with the great reviews that are rolling in! Here are two terrific ones!